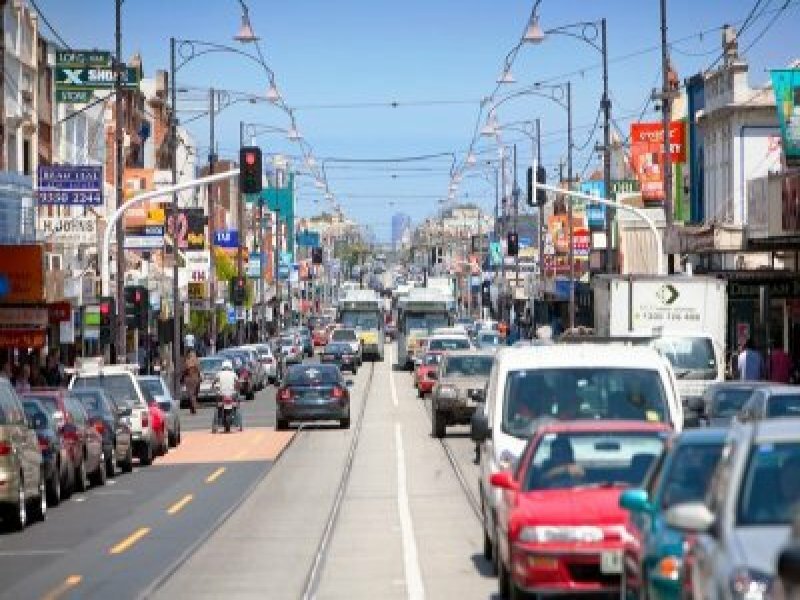 Situated 8 kilometers north of Melbourne’s CBD, the suburb of Coburg has a population of 24,977 as of 2011. It belongs to the local government of the City of Moreland. The earliest inhabitants of Coburg were the Wurundjeri people from Kulin. They were fond of corroborees and sacred rites which they held on Merri Creek. Pentridge was the original name of Coburg. It was named in 1940 by a surveyor named Henry Foot who was then a resident and worked near Merri Creek. The name Pentridge was taken after the birthplace of his wife in Dorset, England. Through the years, the place experienced progress and saw the establishment of its first inn called The Golden Fleece in 1842. The inn was built on Sydney Road in the northern portion of Page Street. Eventually, Sydney Road became a vibrant commercial district as more hotels were set up there. Seven years after in 1849, 21 farms were in existence in the area. By the 1850s, quarrying of bluestone was noted in the area and years after, Coburg had 41 quarries. This also lead to the increase in its population. The year 1870 saw the changing of Pentridge’s name to Coburg. Infrastructures for public transportation came later. In 1884, the Upfield railway line was opened and the Coburg railway station followed in 1888. A year after, the horse tram service started to operate. The more modern electric trams began operating in 1916. Currently, the Upfield railway line has four stations. The Coburg and Moreland stations service the south while Batman and Merlynston service the northern section. Trams are also available today. These are routes 1, 8, 19 and 55. Cyclists enjoy their own access through the bike lanes, Upfield bike path and Merri Creek trail. Buses are an additional option. Commercial centers, education and sports facilities are now in place in Coburg. 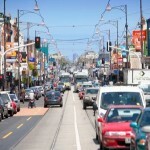 Sydney Road is considered the main commercial hub where shops, restaurants and cafes can be found. Schools are mainly for primary and secondary education. In terms of housing, majority are separate houses. A quarter of residential property are rented while nearly half are fully-owned.